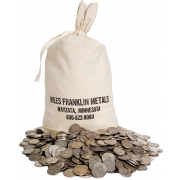 Today’s article – and special guest interview – focuses not on macroeconomic fundamentals, but the various, unique transactions Miles Franklin can help you with, in optimizing your Precious Metals portfolio. 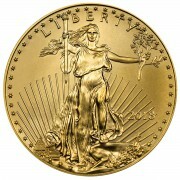 To wit, most people consider Precious Metals ownership as an unequivocal “buy and hold” investment. 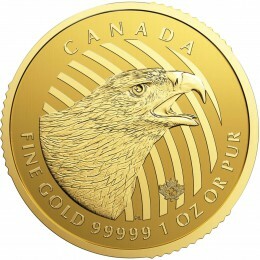 However, for a variety of reasons, one’s initial investment (or better put, insurance, or savings) is often deemed more optimally diversified at a later date – within the context of the Precious Metals realm, of course. Miles Franklin has specialized in such “trades, swaps, and repatriations” for two decades; and our experienced team can help you execute them with the best customer service available, at extremely competitive prices. I speak at length with Miles Franklin’s President, Andy Schectman; who along with his father, David, started the firm 26 years ago. We go into great detail about various types of portfolio optimizing transactions – from simple gold for silver swaps; to IRA investments; numismatics arbitrage; and repatriation of assets due to cost efficiency, political risk, and other factors. 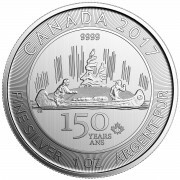 Hopefully, this interview will prove as educational as the one we did last Fall regarding our unique Precious Metals storage program with Brink’s Security in Montreal, Canada – which can be listened to here. If you have any questions, about this podcast or anything else related to Precious Metal wealth protection strategies, please give us a call at 800-822-8080. And, as always, I can be reached via email, at ahoffman@milesfranklin.com.